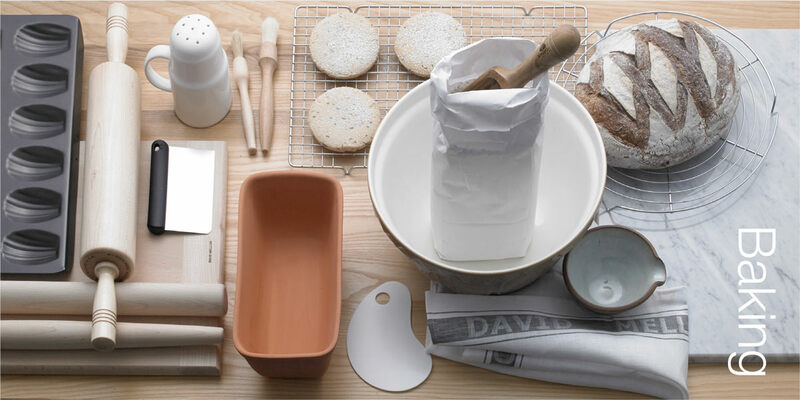 Our comprehensive range of baking equipment has been expertly selected to contain everything the enthusiastic baker might require. From professional baking tins to children’s cutters, we are convinced this specialist bakeware is the best on today’s market. See our full range of baking related products in the cooking and baking section.